Chronic alcohol use is associated with heart, liver, brain, and other organ pathology. Alcohol is a drug of abuse and a caloric food and it causes poor intake and absorption of nutrients, thus playing a major role in many aspects of clinical consequences. Alcohol use lowers consumption of fruit and vegetables, lowers tissue nutrients, and, in some cases, requires nutritional therapy by clinicians. Alcohol, Nutrition, and Health Consequences will help the clinician define the causes and types of nutritional changes due to alcohol use and also explain how nutrition can be used to ameliorate its consequences. 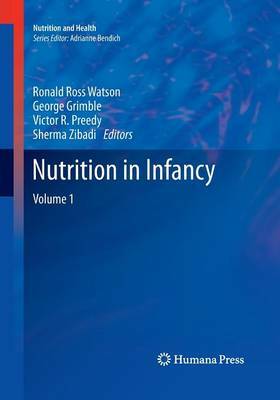 Chapters present the application of current nutritional knowledge by physicians and dietitians. Specific areas involving alcohol-related damage due to nutritional changes are reviewed, including heart disease, obesity, digestive tract cancers, lactation, brain function, and liver disease. In addition, alcohol's effects on absorption of minerals and nutrients, a key role in causing damage are treated. 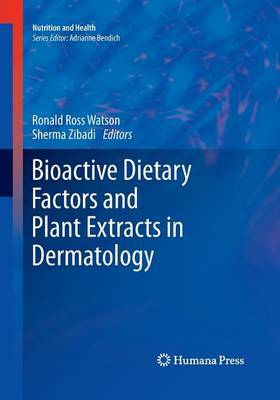 The importance of diet in modifying alcohol and its metabolite damage is also explained. 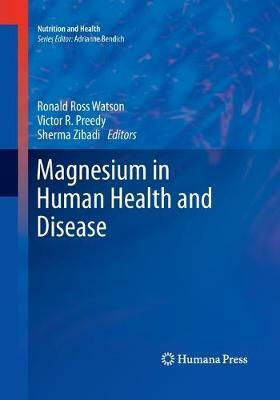 Alcohol, Nutrition, and Health Consequences is essential reading for alcohol therapists and researchers as well as primary care physicians and dietitians and is an easy reference to help the clinician, student, and dietitian comprehend the complex changes caused by direct and indirect effects of ethanol at the cellular level via its nutritional modification. 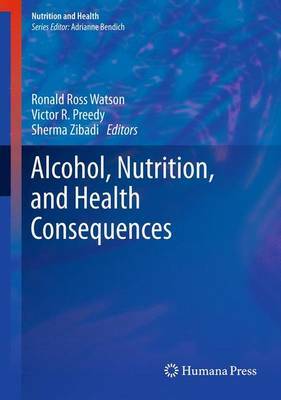 Buy Alcohol, Nutrition, and Health Consequences by Ronald Ross Watson from Australia's Online Independent Bookstore, Boomerang Books.